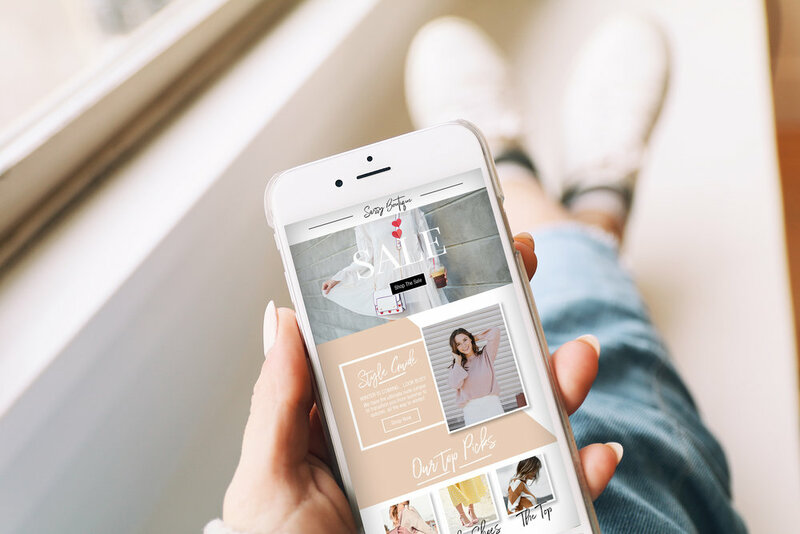 Sell more online with Sassy Digital’s Ecommerce Newsletter template. This Photoshop template is totally customisable to your business and brand, and is designed to help you reach out to your customers and make more sales. All you have to do is drop in your own logo, fonts and imagery for a super-visual, fun and stylish newsletter!